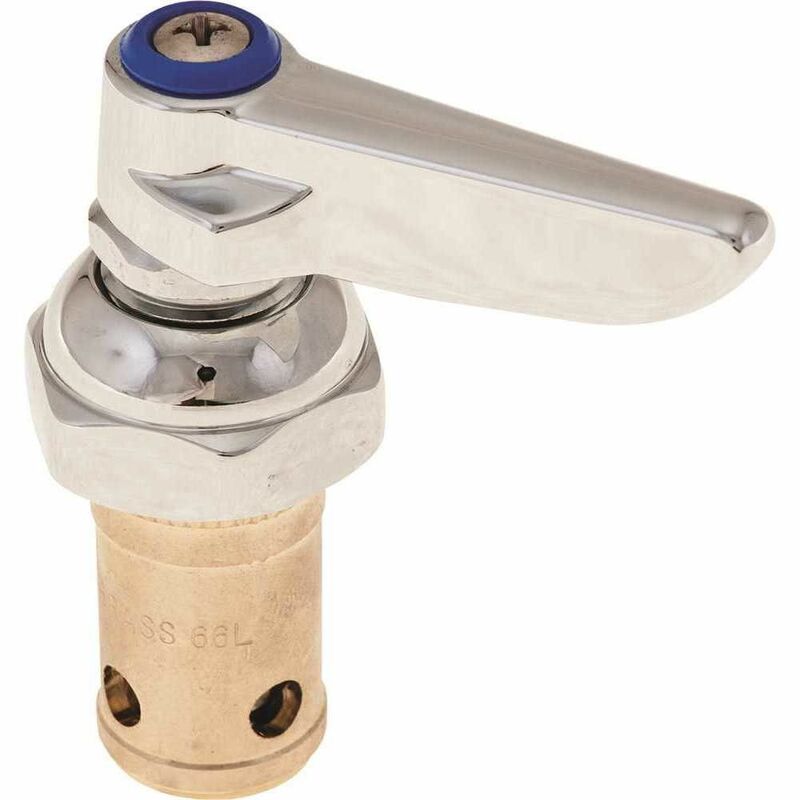 Fix your Delta Faucet easily and economically with the JAG Stem Unit Assembly. JAG Plumbing products strives to bring on-line Customers the best replacement and repair parts available to North America. Experts in the field of non-OEM repair parts; JAG Plumbing Products Canada offers on line customers economical solutions for all residential plumbing repairs. Based in Ontario Canada, the Team at JAG scours North America to bring on line customers unique, hard to find parts of the highest quality. Repair your Glacier Bay Shower faucet economically with the JAG replacement Scald Guard Assembly.. JAG Plumbing products strives to bring on-line Customers the best replacement and repair parts available to North America. Experts in the field of non-OEM repair parts; JAG Plumbing offers customers a selection of economic solutions for their every-day home plumbing repairs. Based in Ontario Canada, the Team at JAG scours North America to bring on line customers unique, hard to find parts of the highest quality. Repair your Powers brand shower faucet easily and economically with the JAG PLUMBING PRODUCTS replacement shower Cartridge stem Assembly. This Kit is made to repair and will fit the Powers 400 series shower faucet Cartridges. AS55 JAG Plumbing products strives to bring on-line Customers the best replacement and repair parts available to North America. Experts in the field of non-OEM repair parts; JAG Plumbing offers customers a selection of economic solutions for their every-day home plumbing repairs. Based in Ontario Canada, the Team at JAG scours North America to bring on line customers unique, hard to find parts of the highest quality.